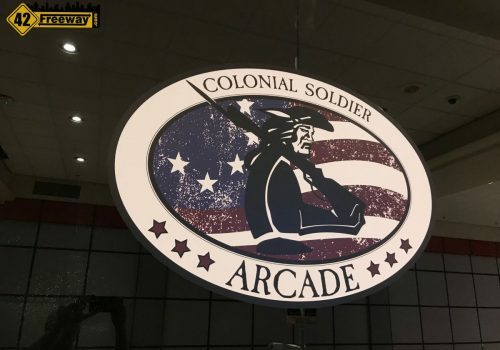 Arcade gaming returns to the Deptford Mall this Saturday (Nov 3rd) when the Colonial Soldier Arcade opens on the lower level (near Boscov’s) and directly next to Liberty Travel. 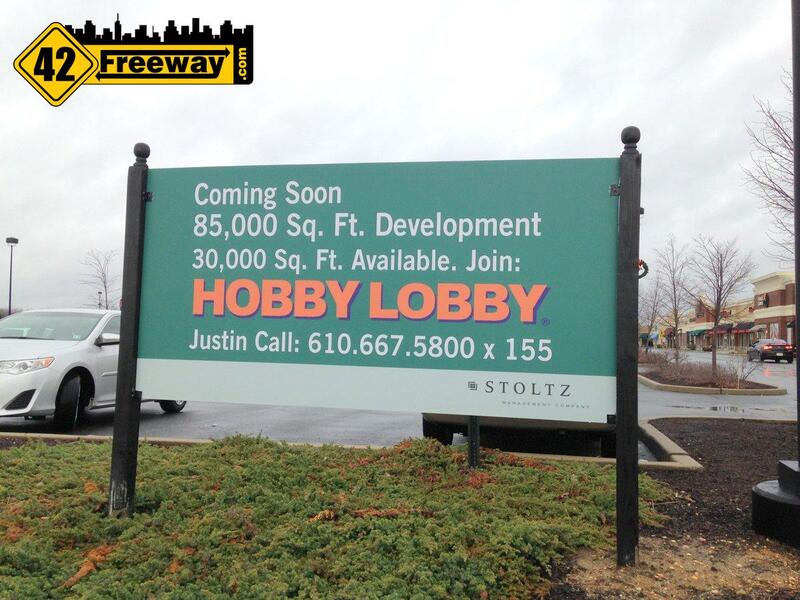 It’s a great location sitting right at the entrance. A big hat-tip to MyCentralJersey.com for getting the story first. 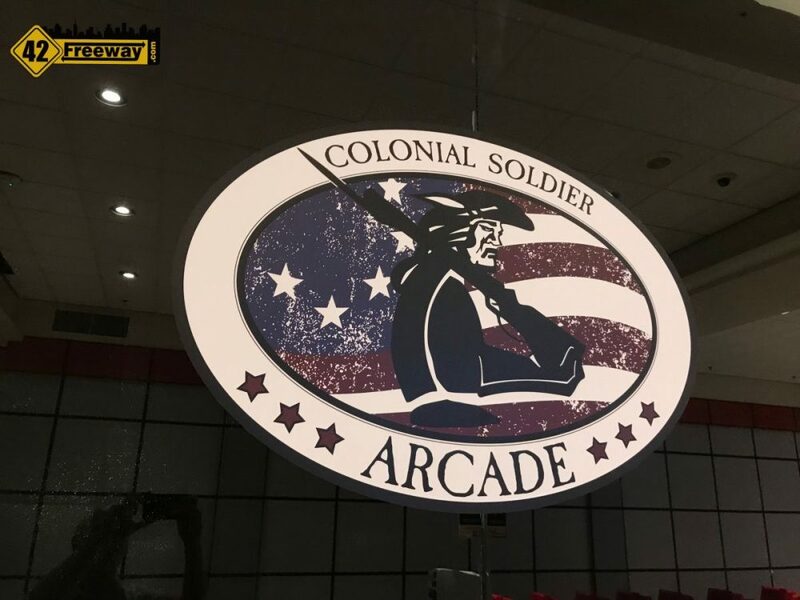 So with that tip in hand… I stopped in today and caught up with owner Jerry Colonna as he was putting the finishing touches on the arcade. 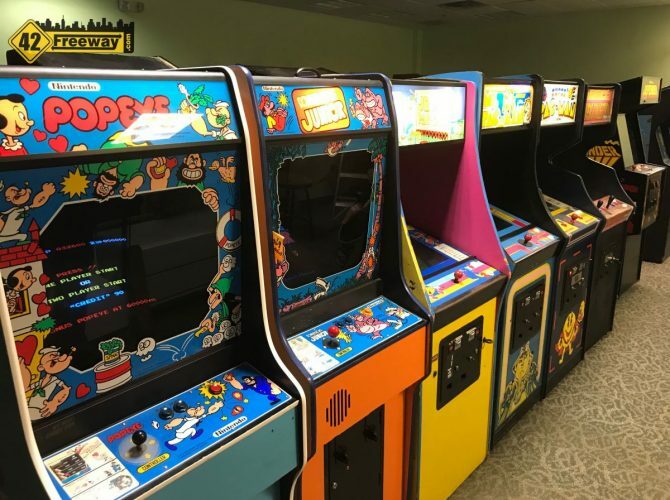 Jerry is a local family guy living just a few miles from the Deptford Mall, and he is opening the arcade just in time for the Holiday shopping crowds. 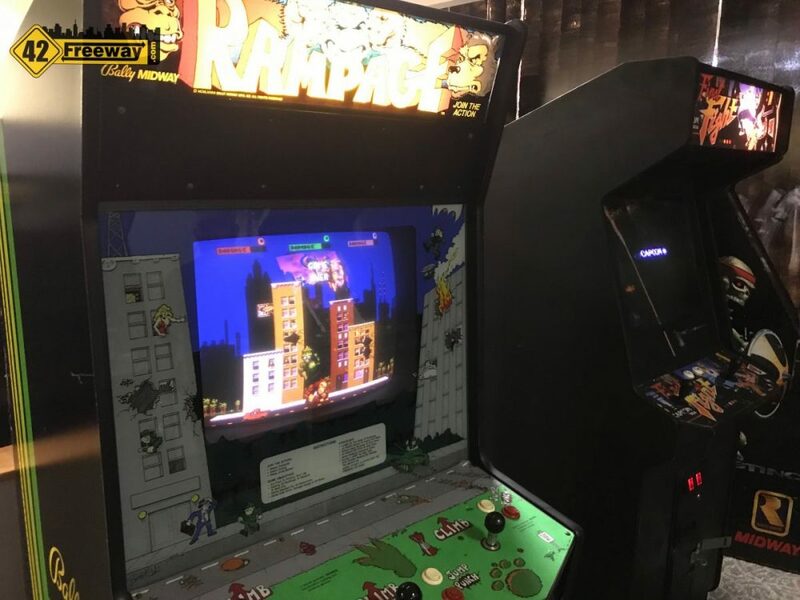 His arcade is featuring the well loved games from the 80s and 90s, which have been restored to preserve the original equipment, controls and cabinets (where possible). 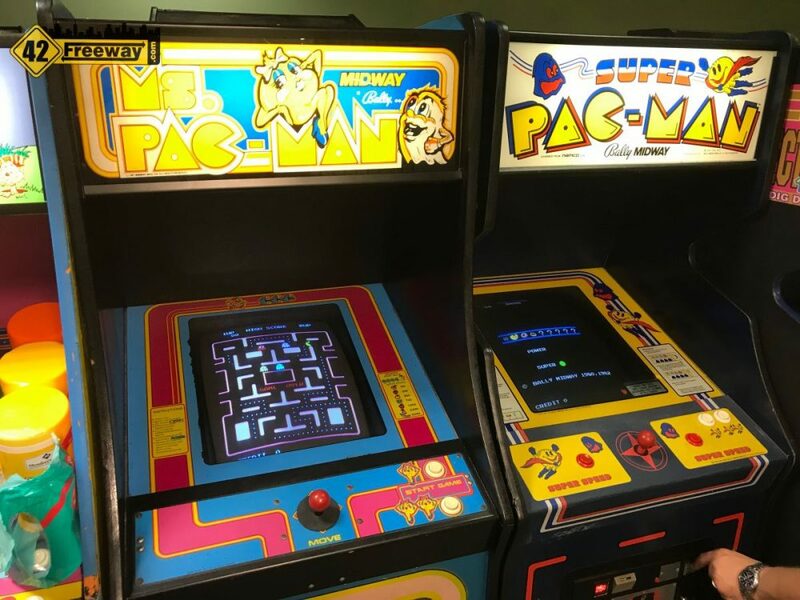 The arcade will feature “free play” settings… which means gamers will pay one fee for an hour, day or month, and during that time frame they can play as many games as they want ! It definitely would’ve saved me a lot of money thirty (ahem 40?) 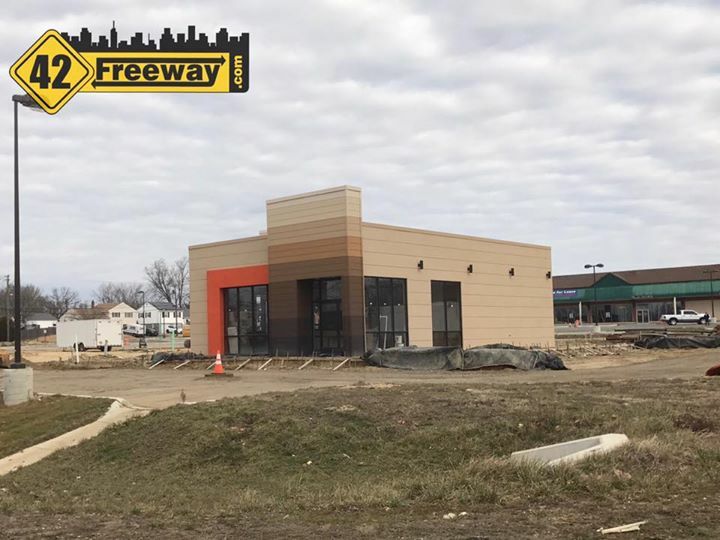 years ago when Weber’s Wave in Brooklawn was one of my hang-outs! 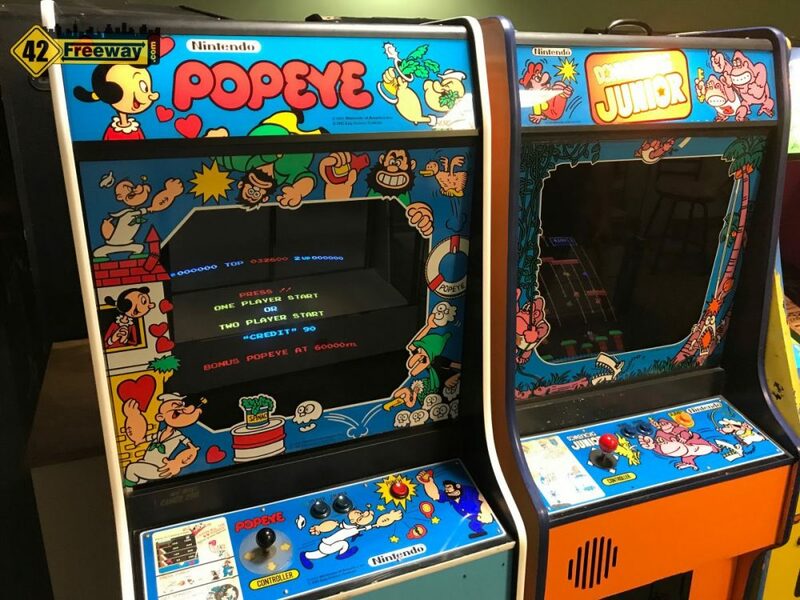 Jerry and I chatted a bit about his machines, and he pointed out several machines where he painstakingly researched original parts to bring the machines back to life, replacing 9 difficult to find CRT displays with originals “they don’t make these parts any more”. 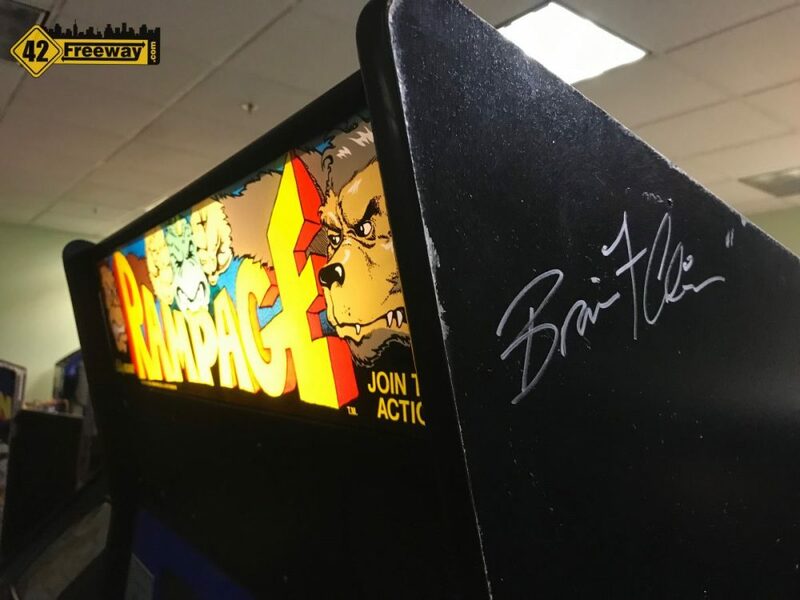 One machine of pride is an original Rampage video game which is signed by one of the game’s lead designers, Brian Colin. 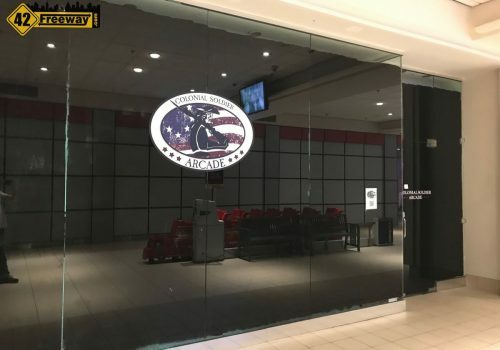 The Deptford Mall arcade features several dozen machines which he plans on rotating in and out, and they are also preparing a back party room, which according to the MyCentralJersey.com article will also feature console games. 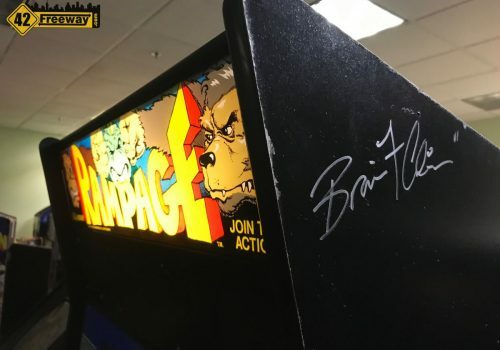 Currently there aren’t any pinball machines in the store, but there seems to be some hints in the other article that they could eventually appear. 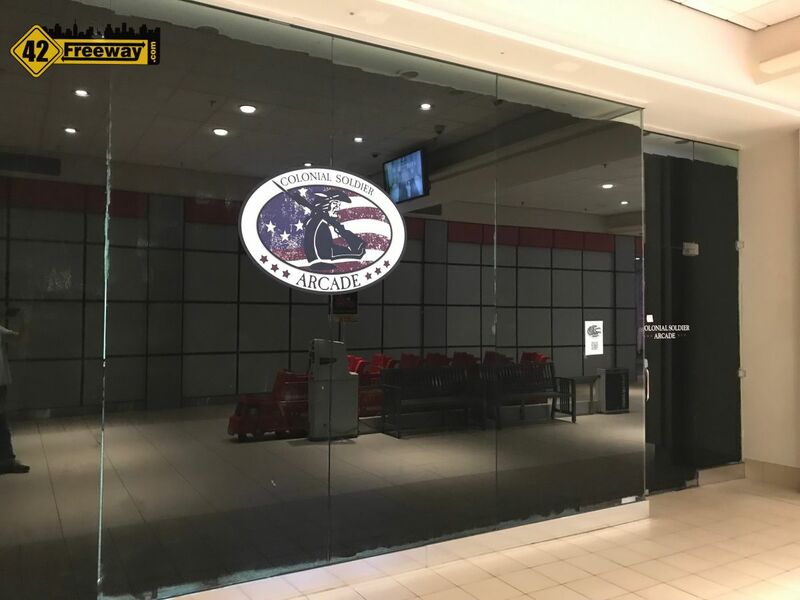 I was a frequent visitor to Deptford Mall’s Recess arcade in the 70s – 90s which was located across from Ruby Tuesday (Who remembers Farrell’s!?). 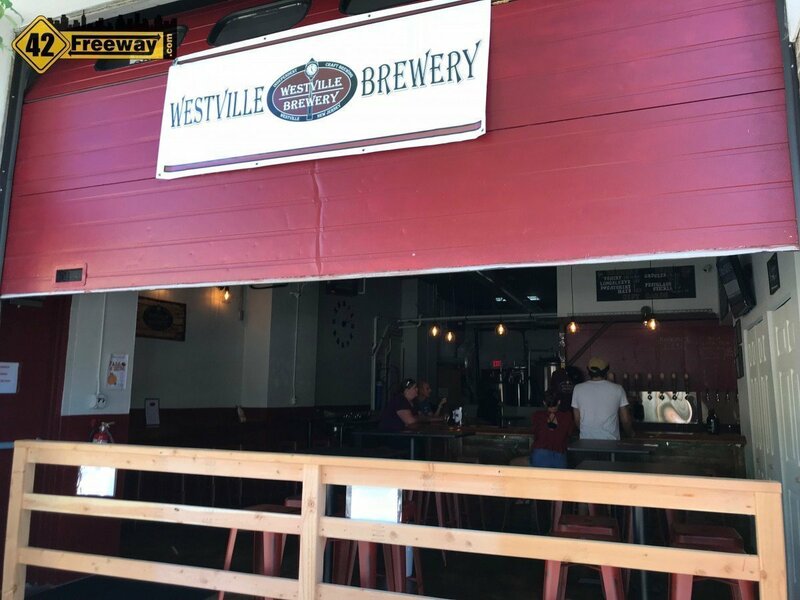 We would take the Bellmawr Shuttle Bus on Satudays for a several hour visit, and even more local to my house was the Westbrook Bowling Alley arcade(s) and Weber’s Wave both located in Brooklawn. 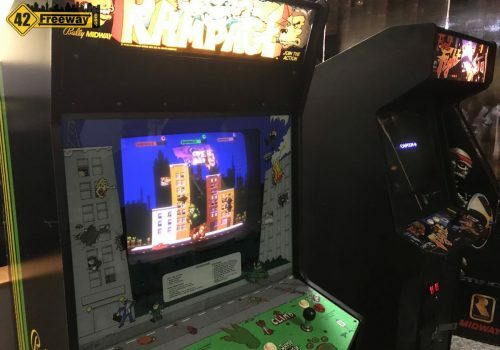 The memories are so strong I seriously right now could write out a floorplan of those arcades and list the machines that were there over time…. 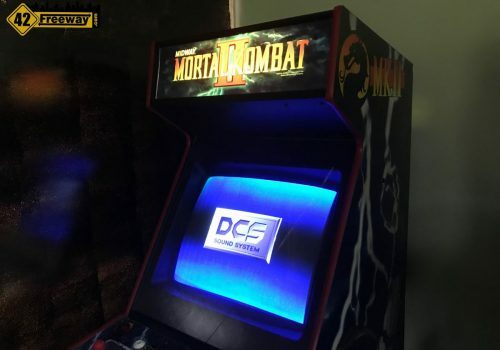 including the mechanical scoring pinball machines! Jerry and I both remembered the huge arcade game auction which use to take place in Pennsauken and Cherry Hill where you would show up with an extension cord in your hand and try out the games before they reached the auction platform! Today I still do a little bit of gaming, and I’ll even admit to playing some Minecraft on my laptop! ha! I also recently picked up an Xbox One S for the projector screen more so because I needed a DVD player… the gaming looks amazing on it but I haven’t put much time into it. 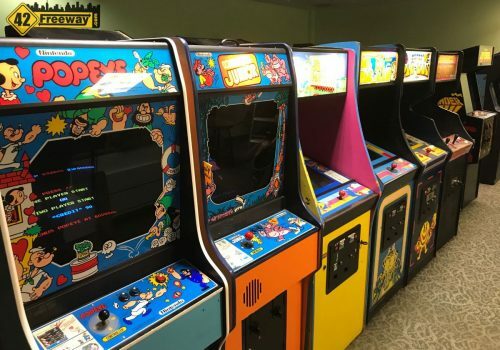 So bring the kids out to Colonial Soldier soon and show them what gaming was like when you were a kid! Red Robin Burgers (and beer!) is close by! 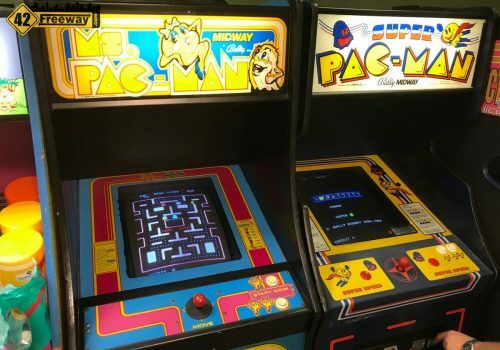 Make it a family afternoon of Burgers, Beer, and Arcade gaming! 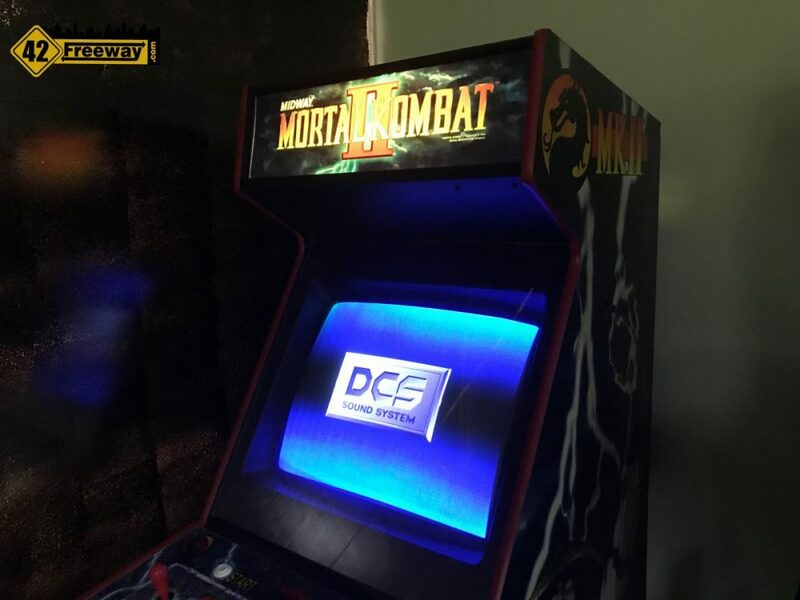 And for those interested in Gaming, links to the Gamer Con event that Jerry originally started can be found here.